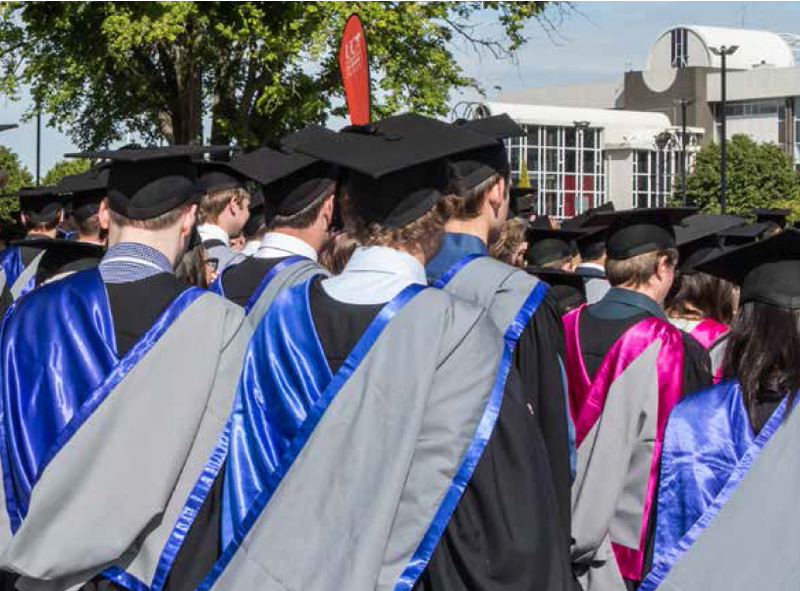 Applications for December 2018 graduation ceremonies are now open and will close on Sunday 9 September. Applications should be submitted via myUC. You may submit an application to graduate at the December ceremonies if you believe you will complete a qualification during the end-of-year exams. If you have any questions about your eligibility to graduate, please contact the office of the appropriate College/School to make an appointment.